Please Support Our Work this Year! What a year! 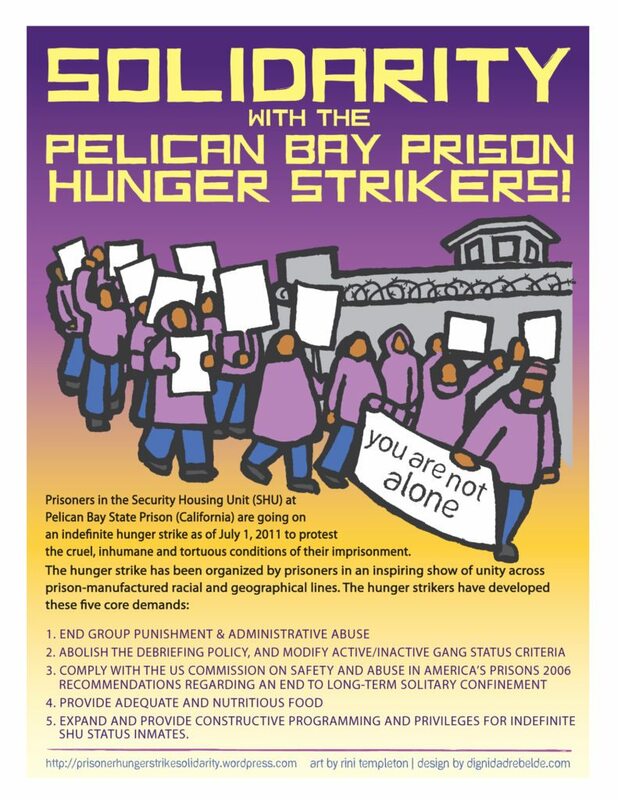 The Prisoner Hunger Strike Solidarity Coalition has worked tirelessly since 2011 to achieve the goals of the 2011 Hunger Strikes that started in Pelican Bay and rocked the entire California prison system. During our short year and a half as a coalition we have accomplished a lot. We have helped coordinate international awareness and media coverage of the torturous conditions of solitary confinement in California. We have worked in direct collaboration with families, advocates, media and legislators to raise awareness about torture in California prisons. We have conducted regular legal visits to the prisoners in the Security Housing Units at Pelican Bay and Corcoran State Prison. 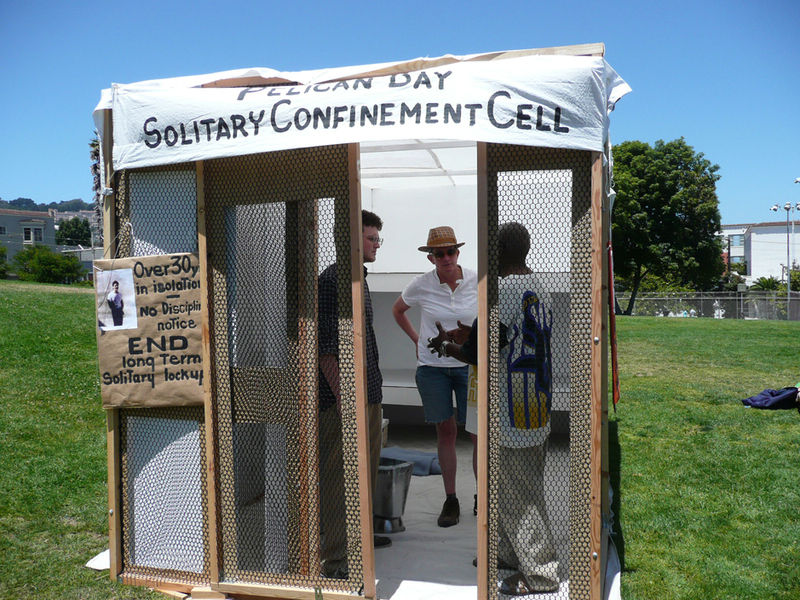 We have constructed a model SHU cell and toured with it over the summer, setting it up at various events, allowing people to step inside, and speaking to people about the over reliance on solitary confinement in California prisons. For the past few months we have been actively working to make sure that next year we are even more productive and effective. In September, we supported hunger strike representatives, calling themselves the Short Corridor Collective, when they asked us to publicize their Agreement to End Hostilities. As a result of our work, their historic call received national attention when it went into effect in October. In January, we will begin our Human Rights Pen Pal Program which will train Bay Area activists to become prison advocates by engaging them in political education and correspondence with a pen pal in prison. In February, we will launch our 2013 “Stop the Torture” campaign which will complement the class action lawsuit that has been filed on behalf of the prisoners at Pelican Bay. We are also collaborating with advocates in other states to coordinate support for the nationwide non-violent protest actions which have been planned by prisoners in several states. This year will prove to be an important one in the struggle against long term solitary confinement. 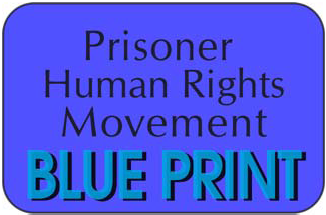 Please consider making a donation to our coalition so that we can continue to fight for the human rights of people in extreme isolation in California prisons. Donations can be made online at www.prisons.org ; be sure to click the “Special Instructions” link and write “PHSS” to direct your donation to us. Or you can write a check to California Prison Focus/PHSS and mail it to PHSS 1904 Franklin Street #507, Oakland, CA 94612. Our goal is to raise $5,000 to help fund legal visits, as well as the printing and mailing costs of our newsletters. Any amount you can give is a tremendous help. Thank you for supporting our work!